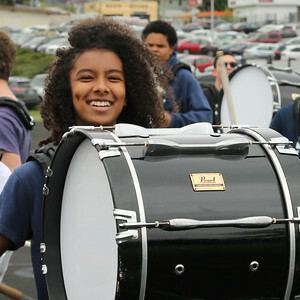 John F. Kennedy Catholic High School is a four-year Archdiocesan co-ed Catholic high school open to students of all backgrounds and faiths. 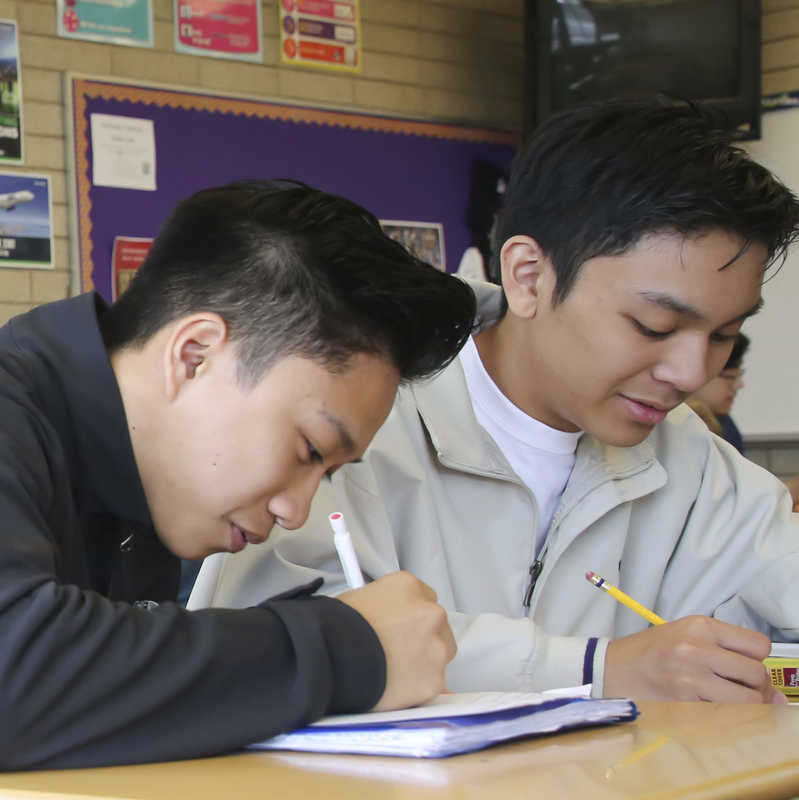 At the heart and soul of Kennedy Catholic is a commitment to developing the fullest potential of every student in learning, faith, and leadership. We actively seek students and families who value all three. 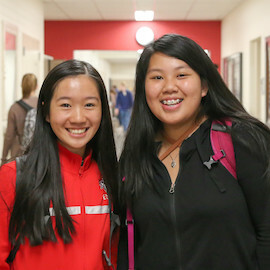 Kennedy Catholic graduates are prepared for elite colleges and universities nationally and internationally thanks to an exceptional teaching staff, an experienced, four-year-college admissions team, and a faculty that advocates for the success and achievement of all students. The spiritual formation of our students begins in the classroom, and continues through service locally, nationally and internationally. Life-changing retreats and service projects encourage introspection and inspire compassion for others. We cultivate leaders in and out of the classroom. 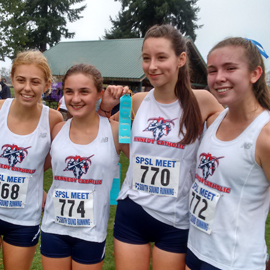 Kennedy Catholic students participate in dozens of social, extra-curricular, immersion service and sporting clubs that strengthen their high school experience and build self-confidence. 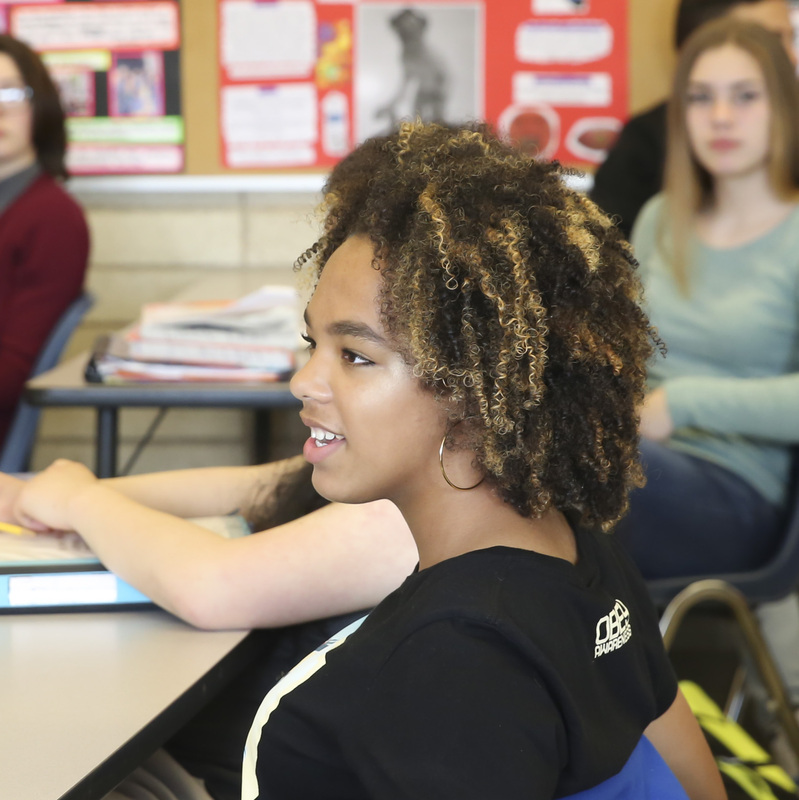 The co-ed environment allows male and female students to learn to collaborate, each bringing their style to bear in working for common goals. 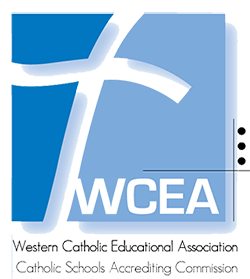 Kennedy Catholic is accredited by the Western Catholic Education Association.